With the keynote at Google IO 2015 now finished, and everyone watching for new Android announcements it is easy to forget that the conference is actually a conference for developers. 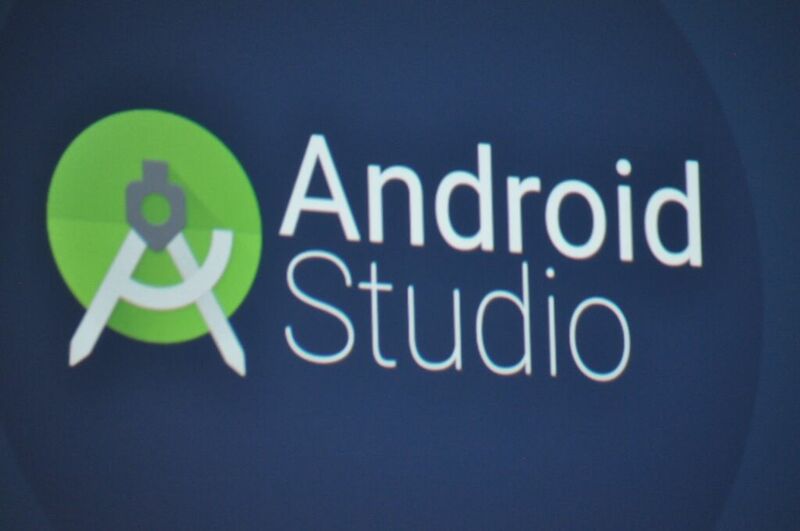 Google has brought a host of changes to the experience of developers developing for the Android platform. Google also announced their Cloud Test Lab that allows a developer to upload their app and then have their app tested on the top 20 Android devices from around the world. The lab then produces a free report with screenshots, videos and crash logs. This isn’t available just yet but will be coming to the developer console “soon”. Some developers in the past have touched on how difficult it can be to develop for Android hopefully this brings a change to that experience and we will get a whole host of new and exciting apps to use on Android in the future. The Cloud Test Lab is something which I hope app devs takeup fast.